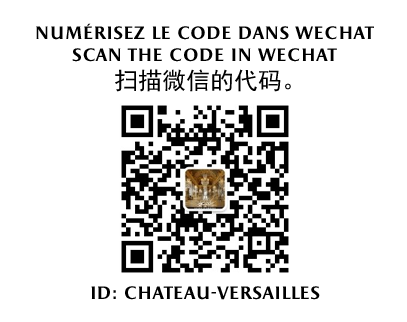 The goal of the Palace of Versailles Research Centre (CRCV) is research and training in the locations and expressions of power as they are represented at Versailles and in Europe, primarily in the seventeenth and eighteenth centuries. The civilisation of the court is considered in all its aspects, from how power was exercised to the structure and operation of court institutions via customs and mentalities, the circulation of people and ideas, the development of the arts and sciences, palace and garden design and the significance of ceremonies, feasts and entertainments. Like its subjects, research at CRCV aims to be multiple: pure and comparative, naturally, but also documentary, to supply material for our various productions, and applied, resulting in concrete achievements. Presentation of CRCV: team, research programmes, publications, partners. Library of links: image library and bibliographic, biographical and thematic databases. CRCV news: conferences, seminars and publications. Electronic journal: proceedings and audio transmissions of conferences, scientific articles on court life in the modern period.